When Twitter was first created, users were drawn to its simple system designed around spreading short messages quickly to lots of people. These days, most Tweets include more than just text, including links to photos, GIFs, videos, and other media. 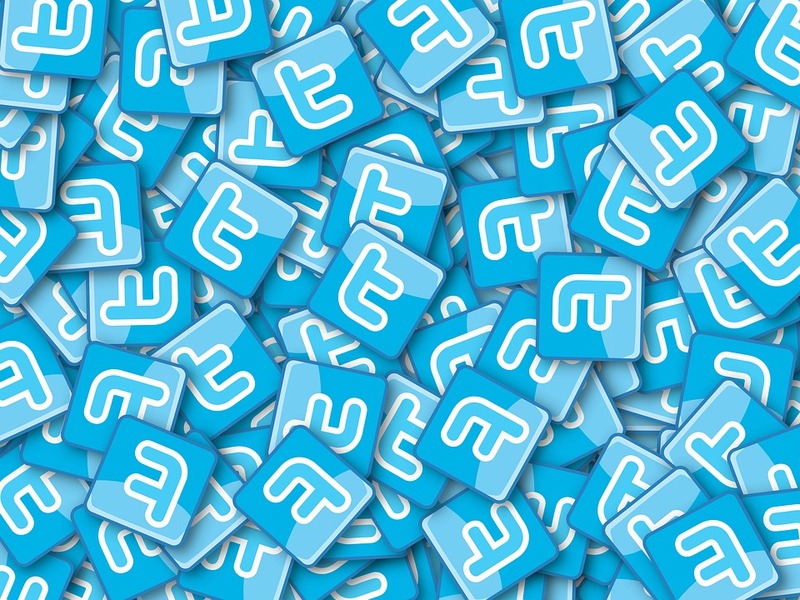 The old system of including links in the 140 Twitter character count restricted the amount of text a person could actually include in their posts. The new system allows for more expression and interaction while maintaining short post lengths. With the new system, links and @replies wont be included in the character count, so everyone will have more freedom in their ability to express themselves through their Tweet responses. Previously, the @replies that were included in responding Tweets resulted in interactions petering out as more people joined the conversation and they had fewer characters to work with in their replies. With the changes, Twitter allows people to engage more and have the ability to hold meaningful conversations. Now an @name indicator will show up above the Tweet instead of being included within the body of the text. @mentions will still be included within the character count limit at the beginning of a Tweet. This occurs when a user makes a new thread that is directed at someone else rather than a response. @mentions can also be inserted in the middle or end of a the text body. Also, users will no longer need to use the “. @mention” format, so all Tweets will reach their entire audience. Before, if a user didn’t include the period, the Tweet would only reach viewers that followed both people in the conversation. Users will now be able to choose whether or not to include links within the Twitter character count. The URL generated from attaching links to photos, GIFs, videos, and any other media directly to Twitter can be included at the end of the Tweet and not restrict the character count. Alternately, the user can type URLs within the body of the text and have it count against the character limit like it did previously. Prefix: A hidden segment that includes @mention metadata. Display text: The body of the Tweet that is visible to everyone. Suffix: A hidden segment that contains the attachment URL. Further details for coders have been provided on Twitter’s website. You can also check out Twitter’s official post that includes an overview of the changes if you want to learn more.